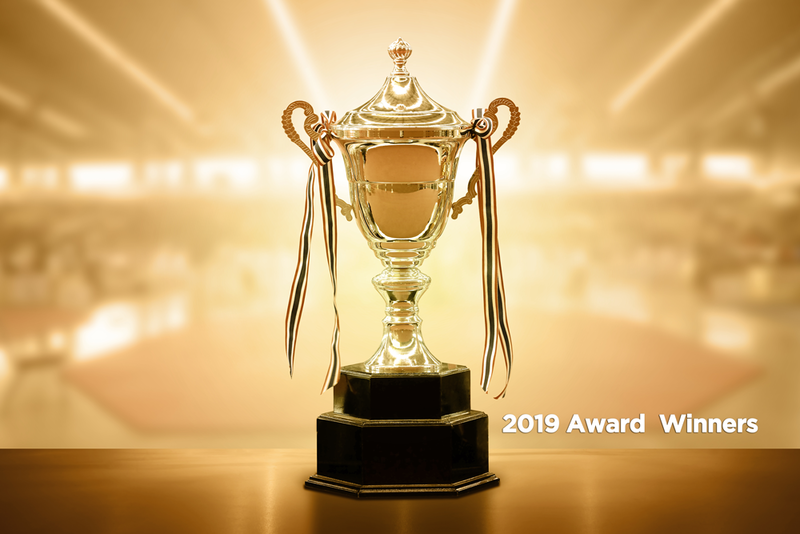 Thanks are extended to all our nominees for the 2019 Awards, there were over 25 submissions received. Congratulations are extended to our Award Winners for 2019 as listed below. Photos will be available in the photo gallery soon.